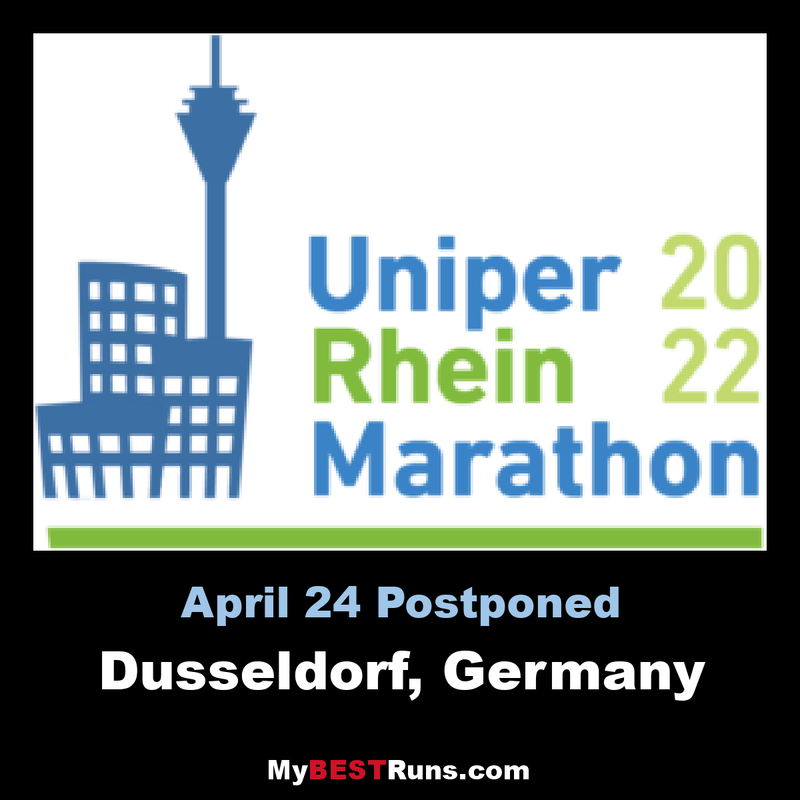 The Düsseldorf Marathon is an annual marathon race in Düsseldorf, Germany in early April. Organized by Jan-Henning Winschermann, the race was first held in 2003. The course runs through parts of the city and alongside the banks of the Rhine. It is a double-looped format and the route is generally a flat one. 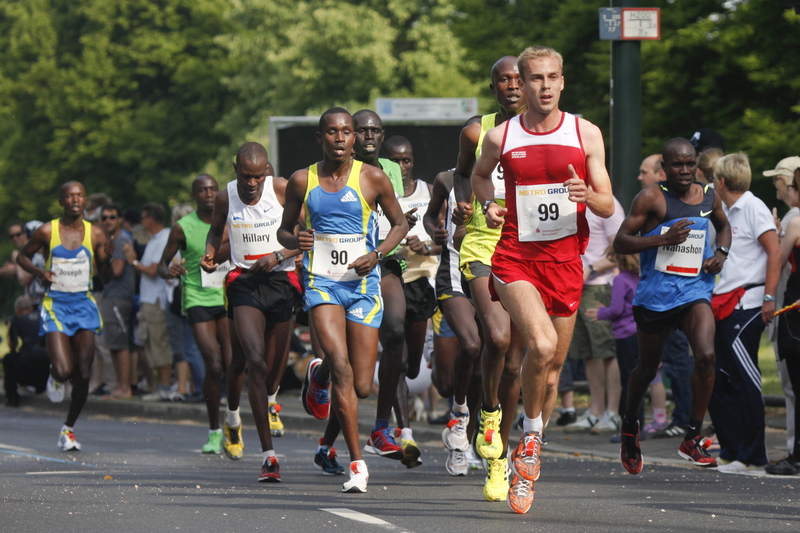 Some 14,000 runners took part in 2011.The race holds IAAF Bronze Label status, is a member of the Association of International Marathons and Distance Races (AIMS) and also the German Road Races group. The men's course record was set at the 2013 race, when Dereje Debele won with a time of 2:07:48 hours, while the women's course record was set by Agnes Jeruto Barsosio in 2012, with a time of 2:25:49. Kenya has been the most successful nationality in the men's race. The women's race has seen mostly Germans top the podium. The spectator flooded running track runs right through the city center - the magnificent Königsallee and the famous old town. In many places, the view opens to the Rhine and the impressive skyline of Dusseldorf. The course runs through parts of the city and alongside the banks of the Rhine. It is a double-looped format and the route is generally a flat one. Start is at the Joseph Beuys-Ufer with two crossings of the "Oberkassler Brücke" bridge and the finish at the Rhine Promenade. There are two separate finishing areas.